When working with a client, I always do my best to be an active listener. This brief article does a great job of explaining how a coach tries to ‘hear’ with their eyes (expression), their mind (assumptions), their heart (empathy), and their body (presence). 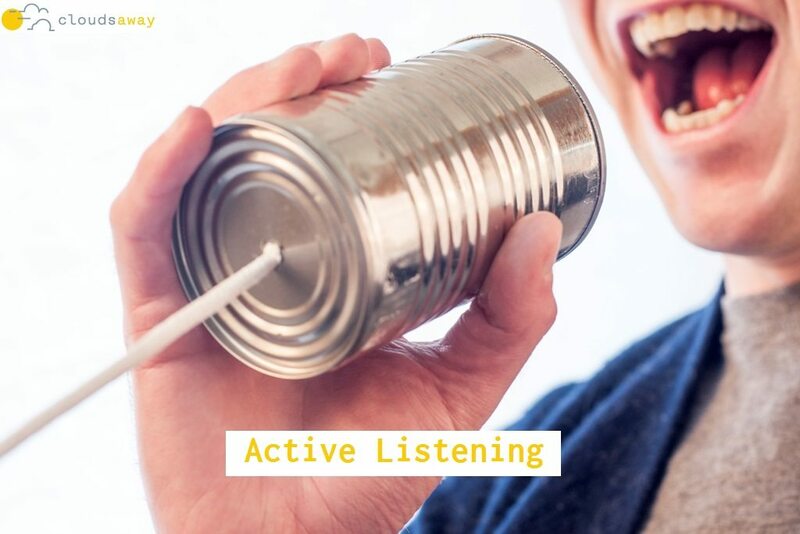 Such listening paves the way for a stronger connection, thereby ensuring that the client is truly being heard and understood. Have you ever been listened to like this?